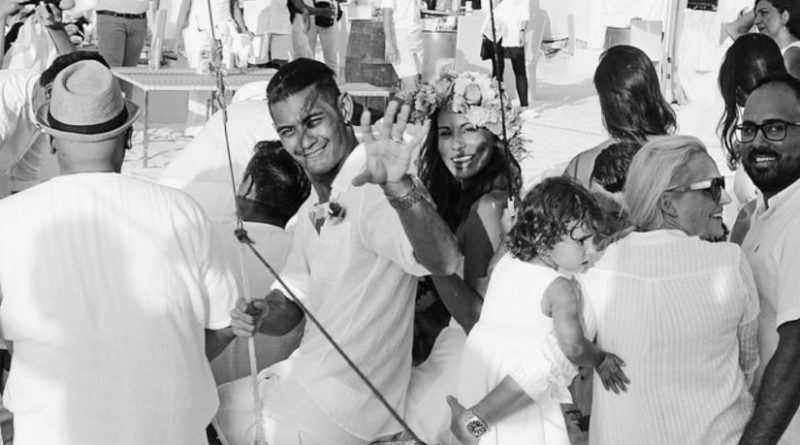 Gab Valenciano and Tricia Centenera seemed to be the perfect couple – they got married three times. First in a civil ceremony in the US in 2014 before doing it twice in the Philippines the following year as they got married in two of the country’s best wedding destinations: Tagaytay and Boracay. But their marriage was rocked in 2016 after Gab cheated on Tricia. She would later confirm the rumors, saying Gab as well as the parents of the girl he was cheating with had apologized to her but because she had zero tolerance to cheating, she’s not giving him a second chance. On March 27, Tricia wrote a blog post to speak up about how time has healed the wounds caused by her ex-husband. She revealed that they had actually met the night before, unexpectedly – and they had not even realized it was the eve of what would have been their third wedding anniversary. “I actually saw my ex-husband last night – we didn’t even realise it was the eve of our, what would have been anniversary. We had a friendly embrace & were surrounded by family, it was nice,” Tricia wrote. But was she just being sarcastic about the ‘friendly embrace’? Well, not really; because believe it or not, she no longer harbors hate feelings against him! “…to those asking me how I feel today I want to tell you this… I FEEL EMPOWERED. As she moved on and healed herself with the support of family, friends, and her church, she let go of all the hate she felt against Gab. Of course, that does not mean he’s absolved of all his wrongdoings but Tricia didn’t let that fact ruin her forever. She even encouraged his bashers to give him a chance.